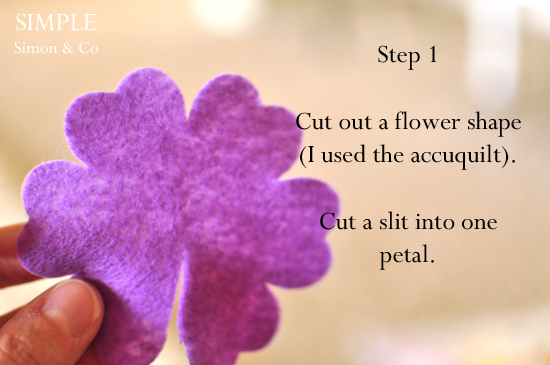 A May Day Flower Headband Tutorial. So, we had to celebrate May Day in style. 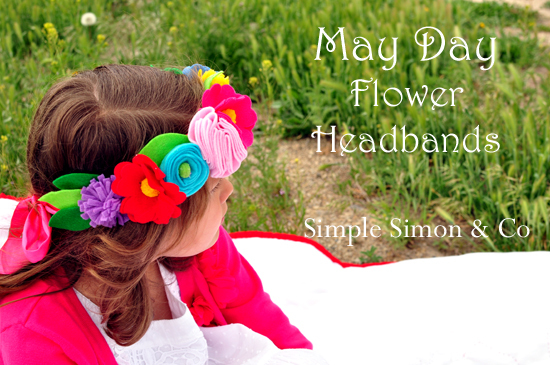 With two little girls that love to dress up….I thought May Day Flower Headbands were just the ticket. To make the headbands I used a 1 1/2 inch grosgrain ribbon for each headband and then made all sorts of felt flowers and hot glued them on. 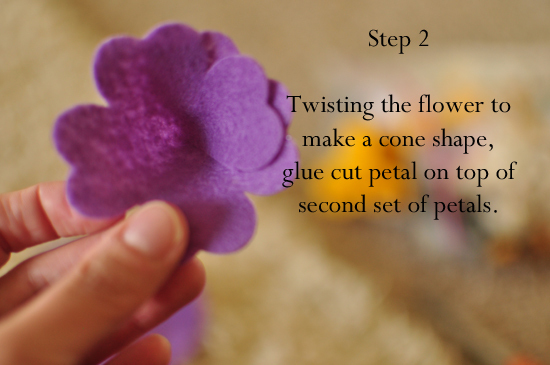 I did fringed flowers, rolled flowers but I think my favorites were the ones I made with the pom pom middles. 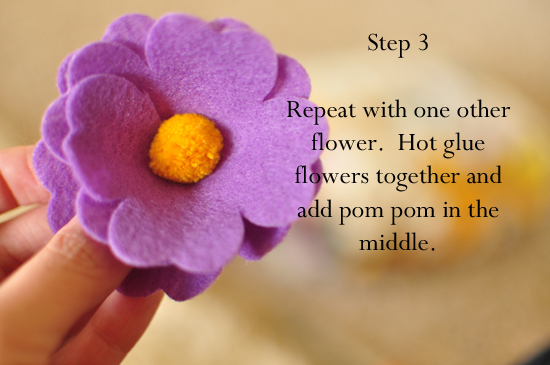 Here’s how I made the pom pom middle ones..
Any fun May Day plans? celebrate the doorbell ditching part of it! It’s the only way the boys are going to participate at all…. Shoe Jewelry: Decorate Your Keds! Oh my goodness! Love them! 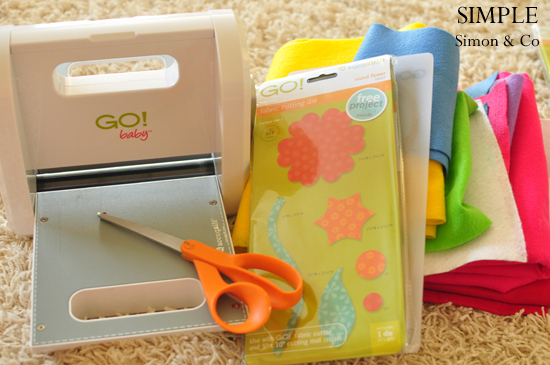 And I just do happen to have all the supplies… Even the Accuquilt! Sa-weet!! 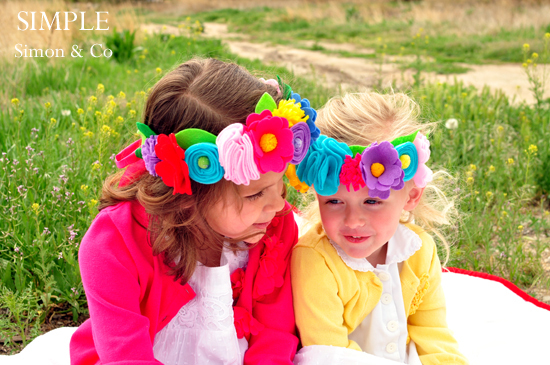 Love the flower headbands. 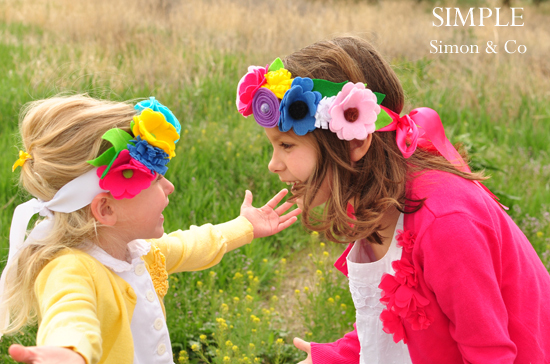 They are so pretty and you are right they would look great for a flower girl. 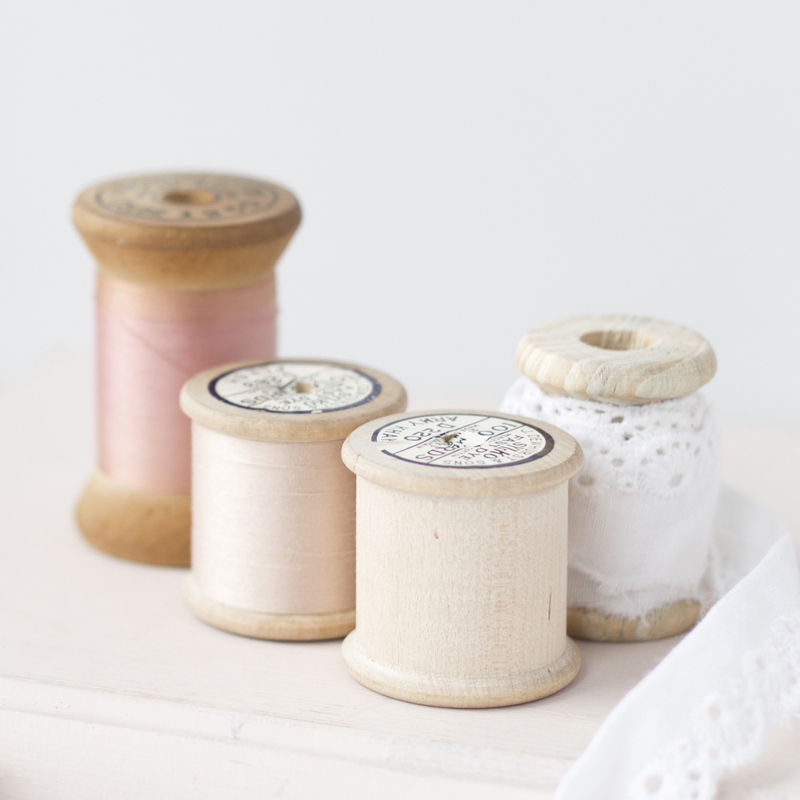 We might have to make some for our dress up box!